I first discovered The Eifman Ballet of St. Petersburg while on a year-long study abroad in Russia in the 1990s. The ballet, very controversial for the time and location, “Tchaikovsky – The Mystery of Life and Death” was one of the most thrilling and memorable dance productions I have ever experienced. 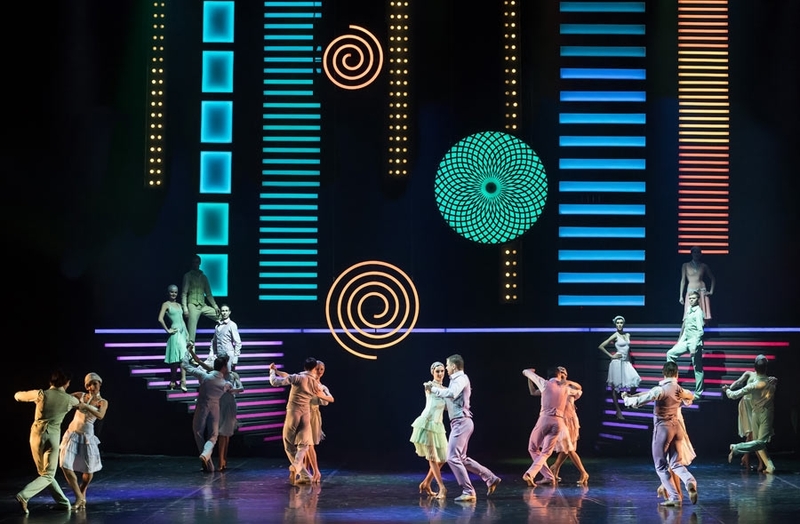 Led by founder and artistic director Boris Eifman, The Eifman Ballet of St. Petersburg is renowned among ballet lovers worldwide, known for its high artistic level, creativity, while still reminding audiences of the rich heritage of the Russian ballet. Eifman’s works not only showcase some of the world’s top dancers, each production features beautiful music selections, elaborate special effects and settings and inventive costumes. Over the past two weeks, Southern California dance enthusiasts had the chance to see The Eifman Ballet at its finest, with the West Coast premiere of “Up and Down” at the Segerstrom Center in Costa Mesa and the dramatic performance of “Rodin” at The Music Center in Los Angeles, presented by longtime production partner Sergei Danilian of Ardani Artists. 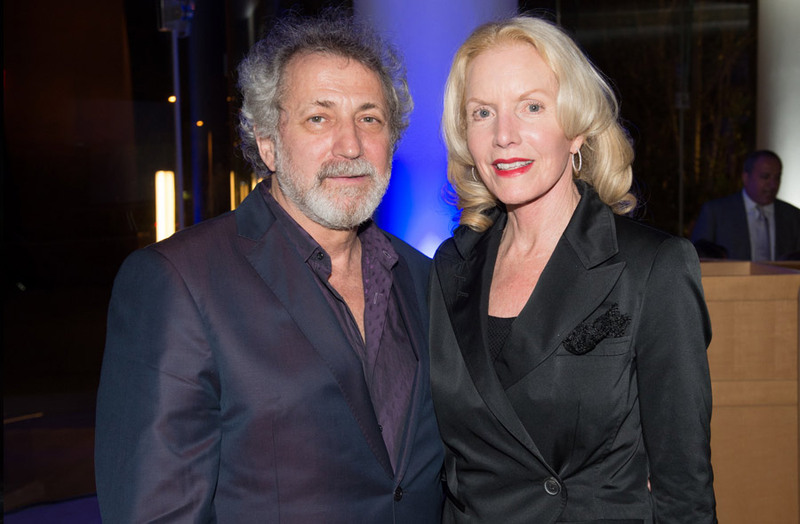 Marking the company’s eighth visit to Segerstrom Center, “Up and Down” continues Eifman’s in-depth exploration of his characters’ true being, as well as today’s most relevant philosophical and spiritual questions. In “Rodin.” the artist explores the tragic nature of genius through the life and creative work of French sculptor Auguste Rodin, and his student, lover and muse, Camille Claudel. Eifman combines innovative movement with classical Russian choreographic technique to bring to life their tragic story. Siberian-born Eifman has been honored with Russia’s prestigious Golden Mask Award for his works and lifetime achievement. He is a four-time recipient of the St. Petersburg Theater Award, The Golden Sofit. His distinctions include the Triumph Award, the Russian State Award for contribution to the development of the performing arts, induction into France’s Order of Arts and Letters, the distinguished title of The People’s Artist of Russia and a professorship at the prestigious Vaganova Academy of Russian Ballet. It goes without saying that ballet lovers who have seen The Eifman Ballet will anxiously await the next projects by creative master Boris Eifman.